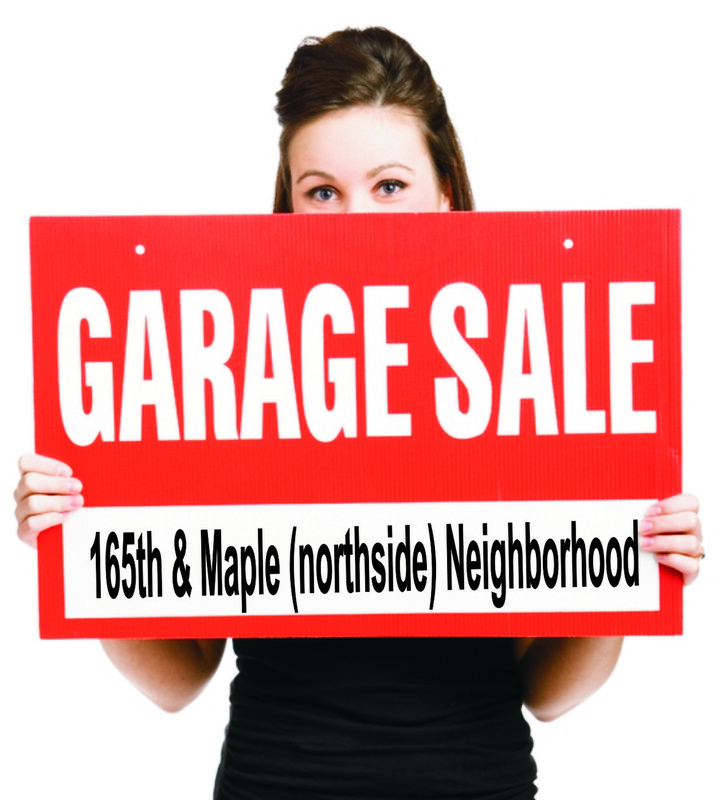 Thu-Sat May 26-28 Garage Sales!!! Thursday through Saturday – the days for the Annual Elk Creek Crossing Garage Sale Extravaganza!!! The ECC HOA placed advertisements touting the neighborhood event in the Omaha World Herald. Plus, ads are up on Craig’s List. Expect high turnout for an event this is popular for garage sale enthusiasts. May 26-28. Thursday-thru Saturday. Omaha NE Memorial Day Weekend Garage Sales! Previous May 26-28 ECC Garage Sales!